We are coming up to our 10-year anniversary. 10 years creating a beautiful community of people from all walks of life, joined together on the journey of birth and parenthood. 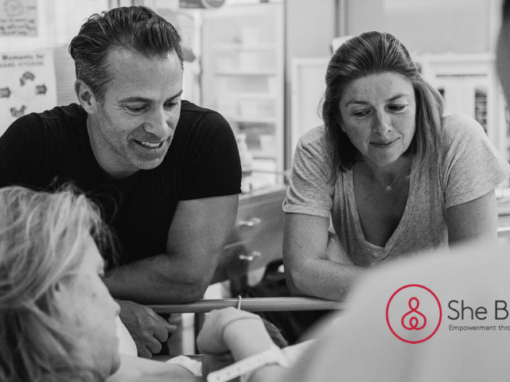 I would love to know where you are within the cycle of parenting, what your interests are and then how often you would like to receive news from us at The Birthing Institute. We’d love it if you could add your preferences in our quick 30 second survey. Today’s blog is a selection that you can WATCH, LISTEN or READ. 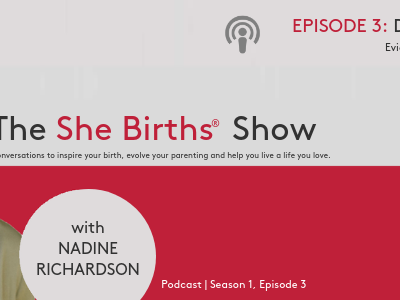 WATCH: If you are keen to know more about the WHY behind She Births® (like what ‘She’ really means) and explore what is essential to being a better birth worker, watch this tear-jerker of an interview I did with Doula, Nathalie Solis. HeartSpeak with Nadine Richardson from Nathalie Solis Pérez on Vimeo. LISTEN: If you are keen to know more about the birth trauma debate and how we might help to prevent it – tune into an interview I gave with Shevonne Hunt at Kinderling Radio on Conversations here. 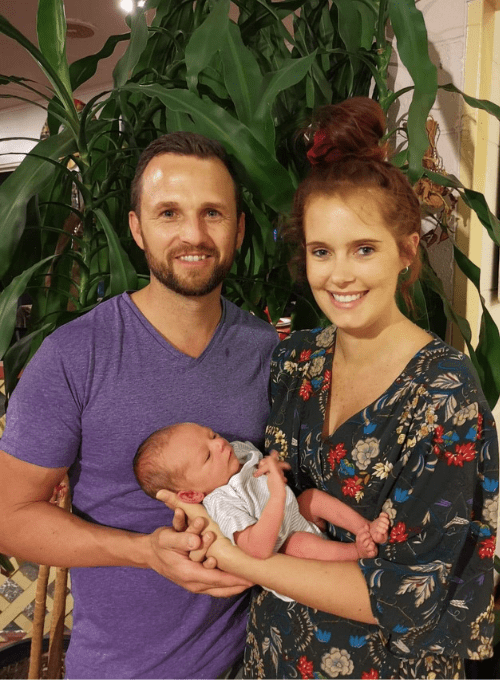 READ: Positive birth stories keep rolling in from families as a result of the negativity portrayed in SBS Birth Wars, which is a pretty cool community response. It’s actually been hard to keep up with them all so please bare with us. 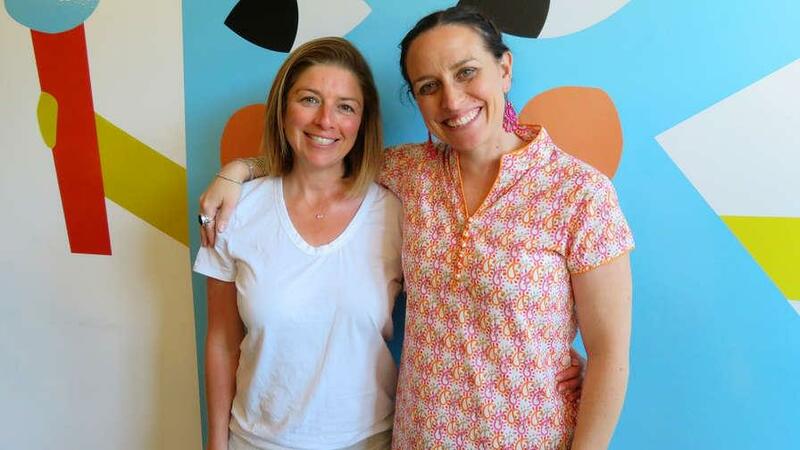 Here is a great story written by She Births® mum, Emma Canavan. I hope you are enjoying Spring (or Autumn in the north)! P.S. Please share our e-news far and wide! You’ll find us on Facebook and Instagram! The birth story of River, as told by She Births mama, Lauren Edwards. 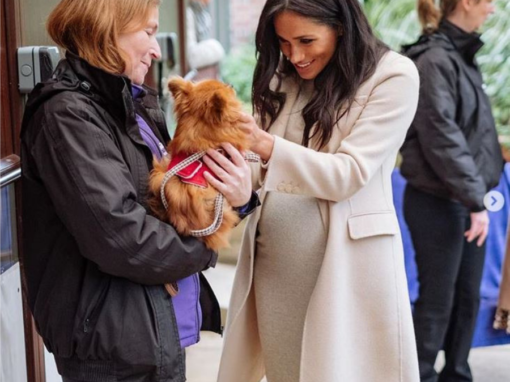 Meghan Markle could well become the poster mama for She Births®! For those eagerly awaiting the arrival of the next royal baby, here’s an interesting tidbit from today’s news. It’s World Doula Week! And who better to interview than our very own Nadine Richardson…. 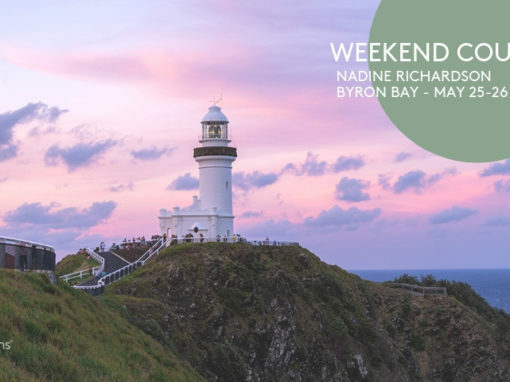 Escape the city – prepare for your birth with us in Byron! Make the most of your time as a family of two and turn your She Births® Weekend Course into a retreat – because if ever there was a time to indulge, it’s during pregnancy. In this podcast we cover mammalian development and the unique long term codependency period we have as humans, the science behind sleep and of course settling and some of the most sensitive topics like co-sleeping and how to make that safe. We even myth-bust the colic and tongue tie debate.